DESTINATION EAST POINT is a popular Family Friendly event hosted each year in October, this event features activities for all ages including live entertainment on stage and throughout the event site, and Artist Row. The festival also features a large selection of food/merchandise vendors and a Community Row featuring local businesses and community organizations. 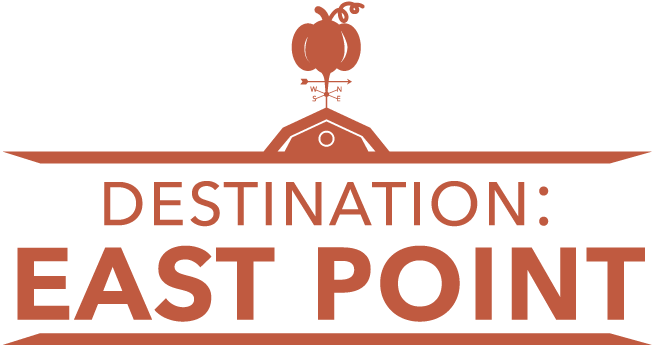 Destination East Point is a great way to spend a fall day with family and friends and a great opportunity for a business or local organizations to meet and greet the community.